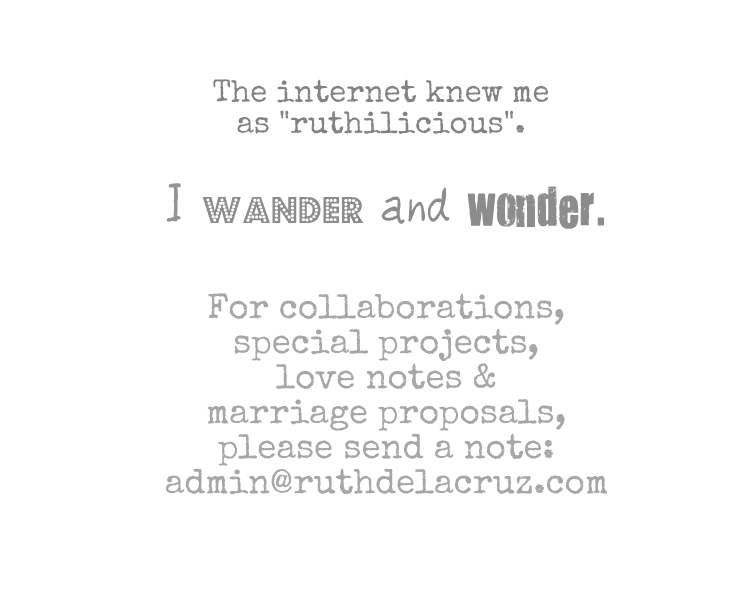 ruthdelacruz | Travel and Lifestyle Blog : Nokia N9: Pre-order Now and Own It! 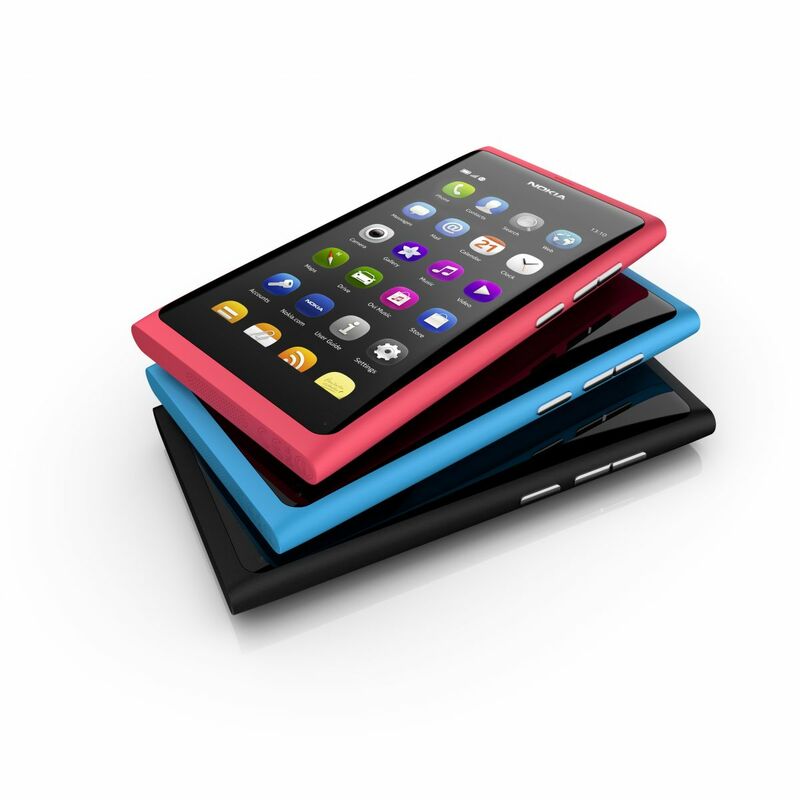 Nokia N9: Pre-order Now and Own It! Get first dibs on the Nokia N9! The much anticipated all-screen smartphone Nokia N9 is now available for pre-order! This beautiful, high-tech phone comes with the most amazing value-laden plans available from Smart. Get your Nokia N9 for FREE at Smart’s Unlimited Data Plan 2000 (16gb) and 3000 (64gb), and All-in Plan 3500 (16gb). You can also preorder your Nokia N9 at All-in Plan 3500 with P1,200 cash out. What’s more, once your preorder application for the Nokia N9 is approved, you will receive a limited edition Nokia Wireless Music Receiver for FREE! 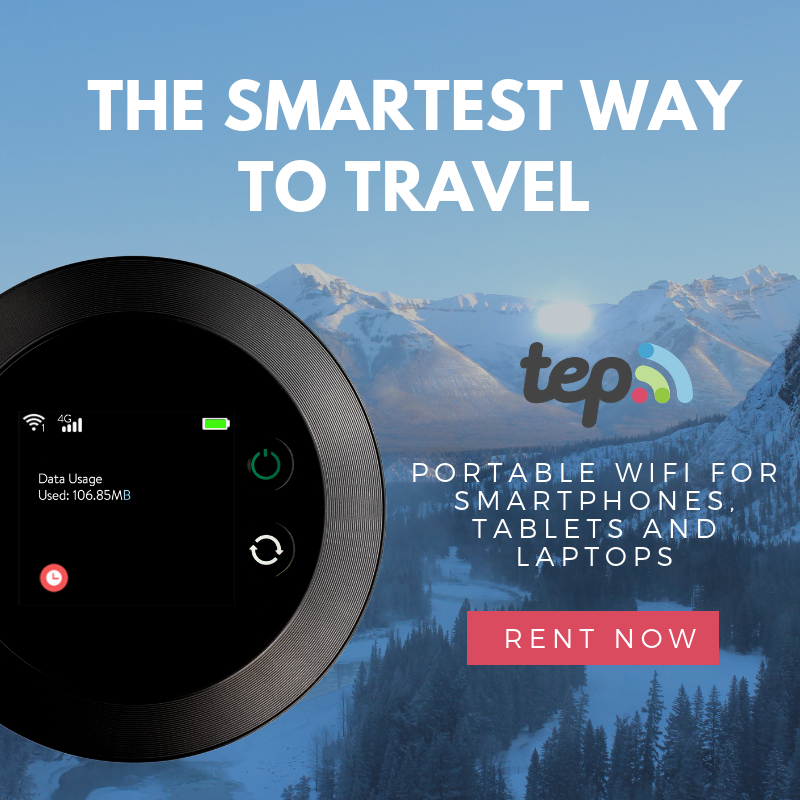 This great innovation liberates your digital music libraries from mobile to home stereos using the Bluetooth technology. Stylish and very modern, the Nokia N9 is designed to give fast access to the most important things people do with a phone: use apps, stay up to date with notifications and social networks and switch between activities through a simple gesture -- a swipe. 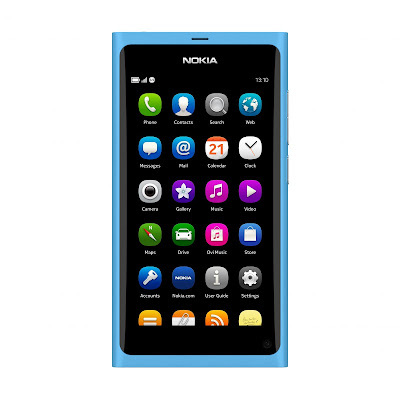 The Nokia N9 boasts of carrying the latest smartphone technology including a polycarbonate body, which enables superior antenna performance for better reception; 8-megapixel Carl Zeiss autofocus sensor,wide-angle lens, HD-quality video capture and large lens aperture; free turn-by-turn drive and walk navigation with voice guidance in Maps; video play in true 16:9 widescreen format and surround sound experience; and the Near Field Communication (NFC), which allows users to easily share images, videos and music in between devices by touching them together. 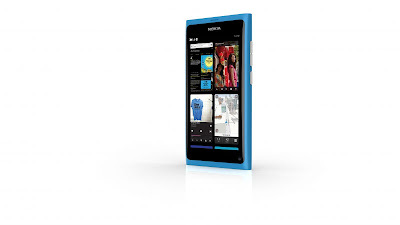 You can pick-up your new Nokia N9 at Smart Wirless Center on November 21, 2011. Be one of the first to own a bold, all-screen Nokia N9 device. 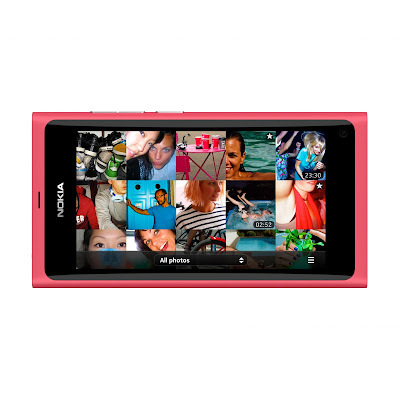 Preordered Nokia N9’s are available in Black, Cyan, and Magenta. the lives of people around the world. Every day, more than 1.3 billion people use their Nokia to capture and share experiences, access information, find their way or simply to speak to one another. 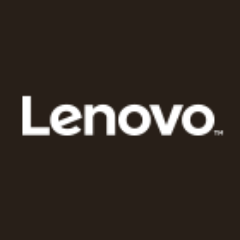 Nokia’s technological and design innovations have made its brand one of the most recognized in the world. For more information, visit www.nokia.com.ph. © ruthdelacruz | Travel and Lifestyle Blog : Nokia N9: Pre-order Now and Own It!